A 109% profit in one month for investing in the speculative stock Nuvectra Corporation (NVTR) is more than enough for me, so I’ll sell it (at an average price of $9.4) and say thanks to Mr. Market. If you’re a long term believer in its products and management you can consider keeping the stock for a longer period. 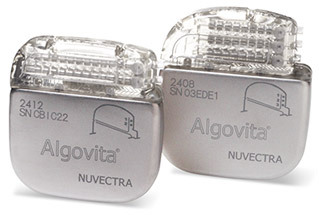 Be the first to comment on "Sell Nuvectra Corporation (NVTR) for a profit of 109%"